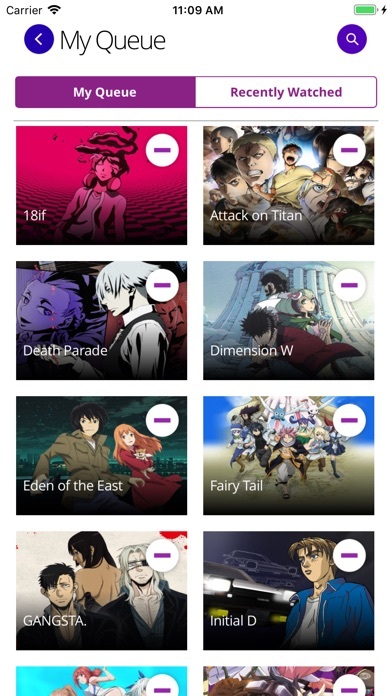 Funimation has one of the best catalogue of anime shows in US, even better than the one of Crunchyroll. 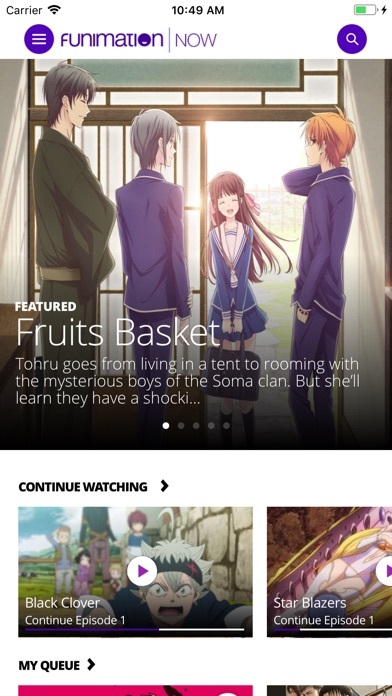 However, because of the their terrible streaming app, you can’t enjoy the shows easily. I doesn’t matter what platform you are using (I watch the shows on iOS devices and PS4 Pro), the app is very slow and buggy. Because of that, I am returning to Crunchyroll. It is so shameful that Funimation finished the partnership with the Crunchyroll even they are not able to provide good experience to those who love anime on their own. 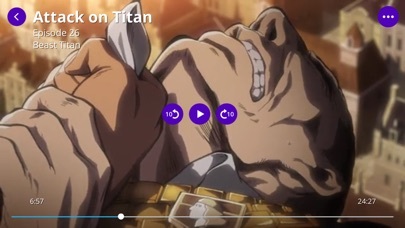 I think that you guys should limit the adds because when it come to them they give a lot more and it gets me really annoyed I also think you should check the audio of the movies and episodes of the anime’s because there are many times where I can’t hear the audio and it’s getting really annoying but overall I think everything else is fine!!! FUNIMATION and #KickVic movement are SH*T! It lags horribly, and crushes VERY often. It even crushes in a middle of an episode. The download feature that comes with subscription is awful. Not only it lags like hell, limits options in terms of dub and sub delay for about a second, but your downloads can simply disappear if you close the app and open it again. Unacceptable. 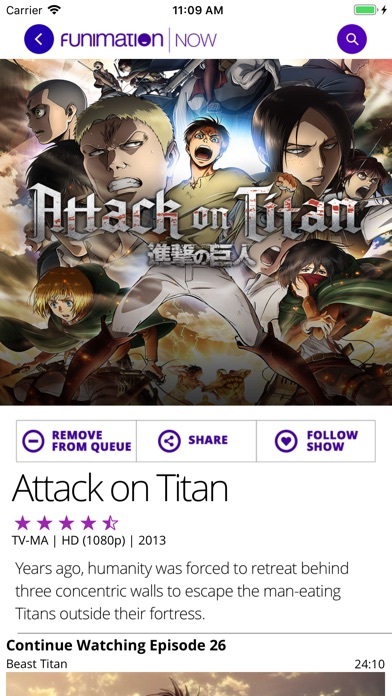 Will never use Funimation again. It has most of everything I wanna watch and is in very good quality. Except downloading videos rarely works and when it does it will only let me download 5 videos at a time and when I try to play them it doesn’t work and will be corrupt.